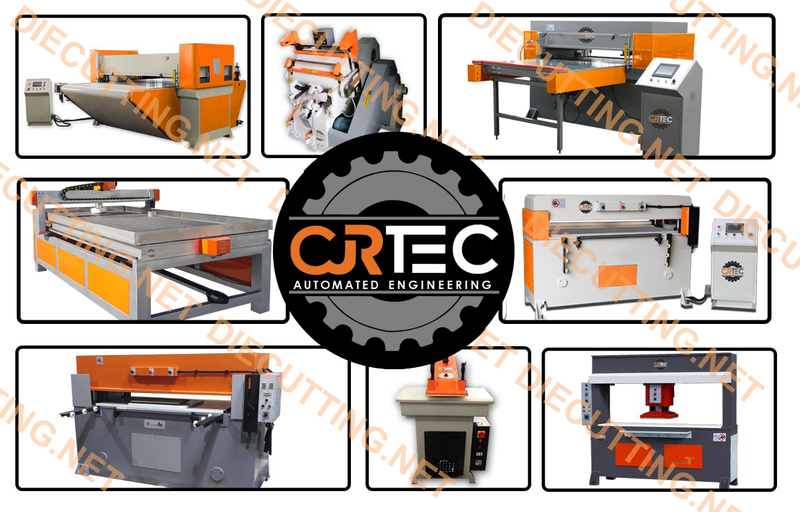 CJRTec’s die cutting machine has a wide variety of applications, including accurate cutting of fabric, leather, technical textiles, rubber, plastics, foam, insulation materials, cardboard, foil, and composites. Our automated solution for manufacturers is a reasonable and wise investment as it lowers down labor expenses, shortens production time, and increases productivity. Owning a die cut press may seem lavish but it will let you save hundreds of dollars in the long run. 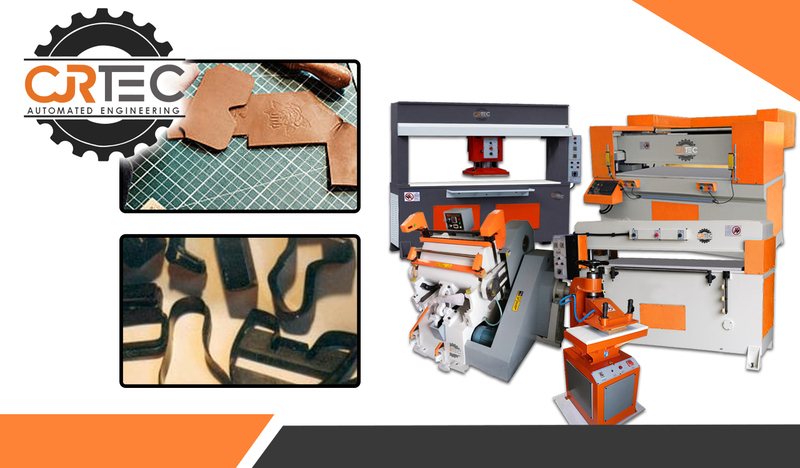 It is not difficult to find die cutting presses for sale online. However, most of these offers should be taken with caution. Used clicker presses and other machineries are sold because most of them are already obsolete. This means that the owners of these equipment can no longer find spare parts to repair them in case of breakdown. 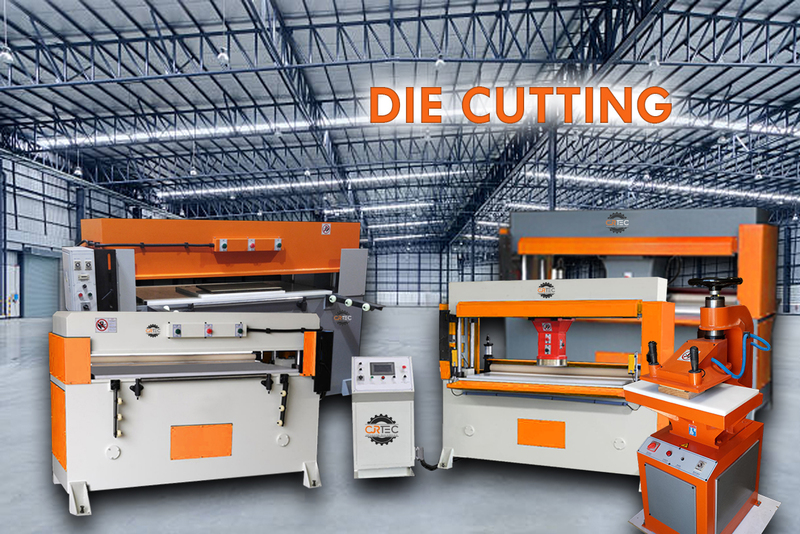 You will understand what we are talking about if you spend many years in the manufacturing and die cutting industry. Take full advantage of automation. Get the most out of your manufacturing business through CJRTec Automated Engineering. Copyright © 2019 CJRTec. All rights reserved.